Gluten-Free Living > Tips > It’s my first time hiring a gluten-free caterer— any advice? 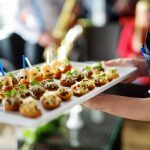 It’s my first time hiring a gluten-free caterer— any advice? When you’re shopping around for a gluten-free caterer, it’s okay to ask lots of questions. This is one area that is crucial to making your day a success! Caterers are used to getting plenty of questions about dietary accommodations, so don’t be shy in an interview with a caterer. 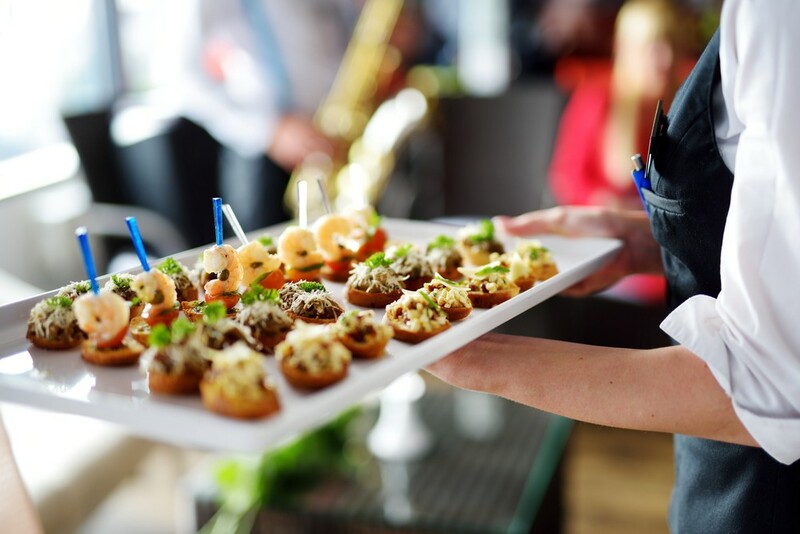 For our list of questions to ask a potential caterer, click here.